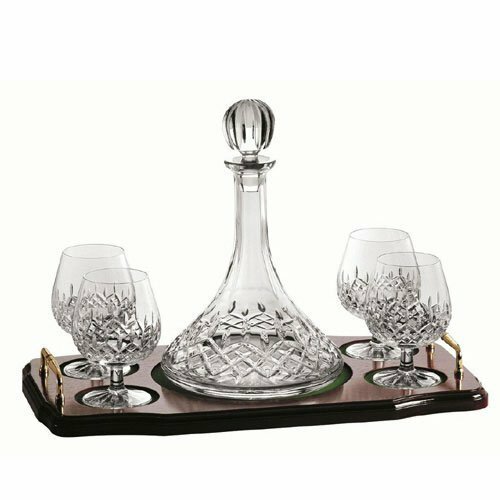 This Stunning Galway Irish Crystal Brandy Decanter and 6 Glasses Set from the Longford Collection. This decanter measures approx 10″ in height, Glasses approx. 4.5″ and tray 19″ x 12.5″.